The total value of investments made by fund manager FW Capital has passed the £100 million mark since it opened for business in 2010. Part of the Development Banks of Wales Group, FW Capital established its first office in Newcastle in 2010 to support the investment of the £20m Finance For Business North East Growth Plus Fund. Since then, it has opened five more offices across the North of England and has launched six further funds aimed at growing businesses in the North West and North East of England. These funds have invested a total of £54m across the North West and £46m in the North East which has helped to create and safeguard over 6,300 jobs as a result. To further underline FW Capital’s long-term economic impact in the region, these investments have also helped to leverage an additional £191m of private sector investment. 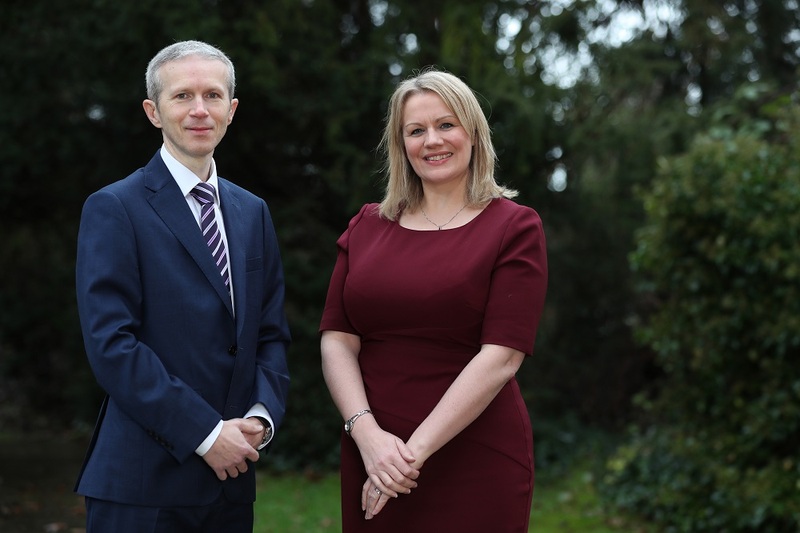 FW Capital now has £191m of funds under management, employs 25 people across its six offices and is continuing to look for further applications from businesses to the four live funds that it is currently investing. NPIF – FW Capital Debt Finance, part of the Northern Powerhouse Investment Fund provides growth capital investments from £100k to £750k to expanding businesses across North West England, and the Tees Valley, giving them access to the capital they need to realise their expansion plans through investing in new equipment, premises, staff, systems, product lines and a wide variety of other uses. The Tees Valley Catalyst Fund offers short-term debt investments to fund advanced payment guarantees, performance and warranty bonds, or extend existing bond facilities, while the North East Property Fund offers short-term loans for small and medium-sized construction and property development companies for residential and non-speculative commercial developments in Tyne & Wear, Northumberland, and County Durham. Joanne Whitfield, North East fund manager at FW Capital, says: “Our investments have been used for many different purposes, and we’ve seen a significant number of the businesses we’ve worked with go on to achieve national and even international success. “Reaching this landmark is a real justification of our decision almost a decade ago to establish an active presence in England, as well as of the quality, ambition and success of the hundreds of businesses with which we’ve worked since. Gary Guest, North West fund manager at FW Capital, adds: “FW Capital has made its own long-term commitment to being part of the economy of Northern England, with long-standing team members based right across the area who understand what growing local businesses need to help them make progress, and we’ve developed strong partnerships with a range of stakeholders who are driving its continuing economic development. Tees Valley Mayor Ben Houchen says: “I am delighted to see a number of Tees Valley businesses benefitting from various investment funds across our region. I’m especially pleased to see the £20million we have committed to the Northern Powerhouse Investment Fund being used to back our job creators, as well as the £10million Catalyst Fund supporting our exporters.